Hot natured? Hot flashes? Hot climates? If a belle wants to be fashionably cool, we have the answer for you! 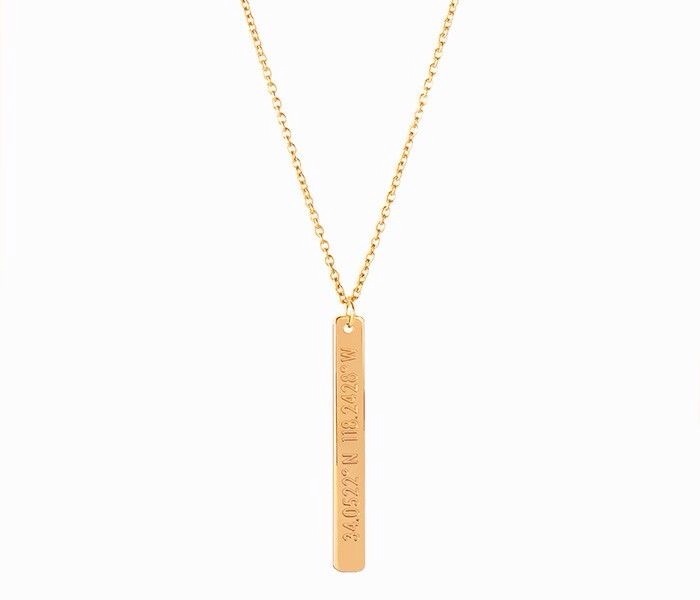 A really for real cool necklace. 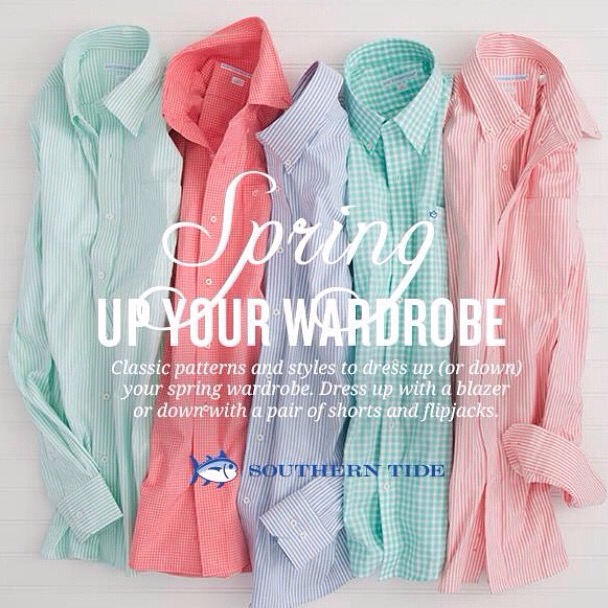 Just freeze them, wear them, repeat. The pouch acts as a cooler so you can throw it in your purse and throw them on when you get heated. 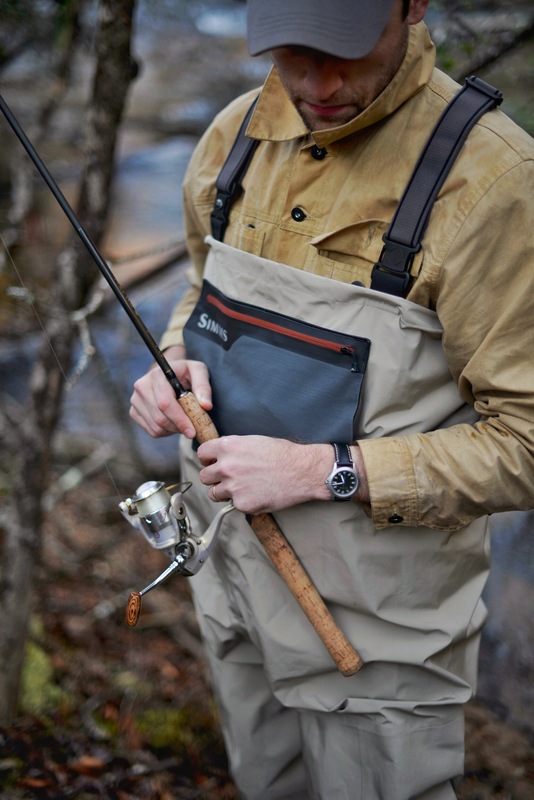 Finally a way to be fashionably cool…literally! 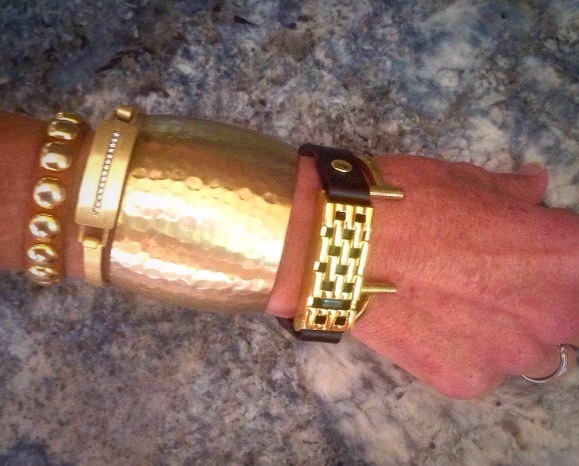 There is even a bracelet version available…extra cool! And we love the magnetic clasp for ease. 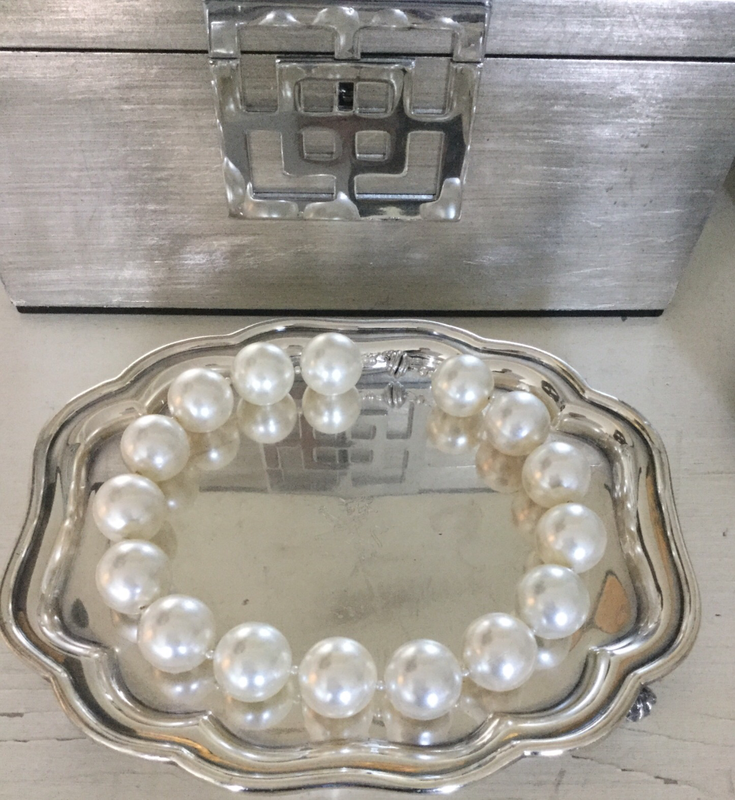 Remember, belles like to be cool…and if we can do it in pearls…well then we may have just found our little slice of heaven. Need a cool Valentine’s gift idea?? Check this out! One belle recently made a new friend at the Post Office (it pays to be friendly, folks!). This new friend happened to be a young man who is in the watch-making business and was shipping watches to customers all over the country. Well, of course, this belle’s ears perked up! We mean…what self-respecting belle/style blogger doesn’t dig an enterprising young fella who is following his dream and making beautiful things?? Available locally (the Greenville area) at Gage’s on Augusta and M.Judson on Main Street, and online at HGoose.com, this just might be the perfect last minute Valentine’s gift for your sweetie (male or female!). And the price point is belle-ringin’ too! 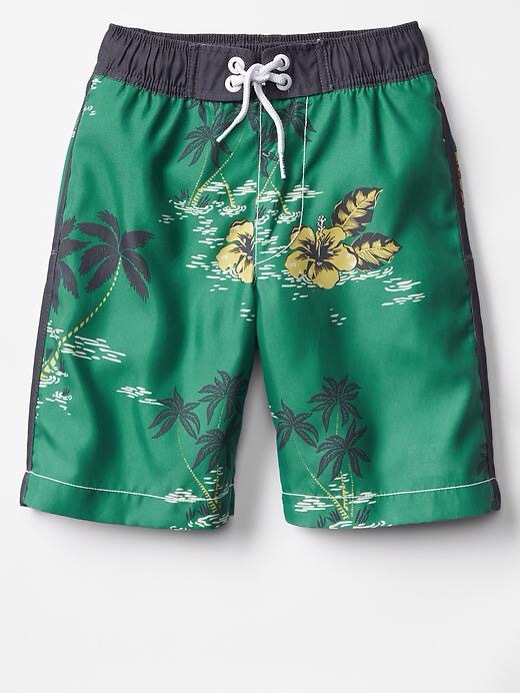 Just $165 for the majority of the designs. Score!! 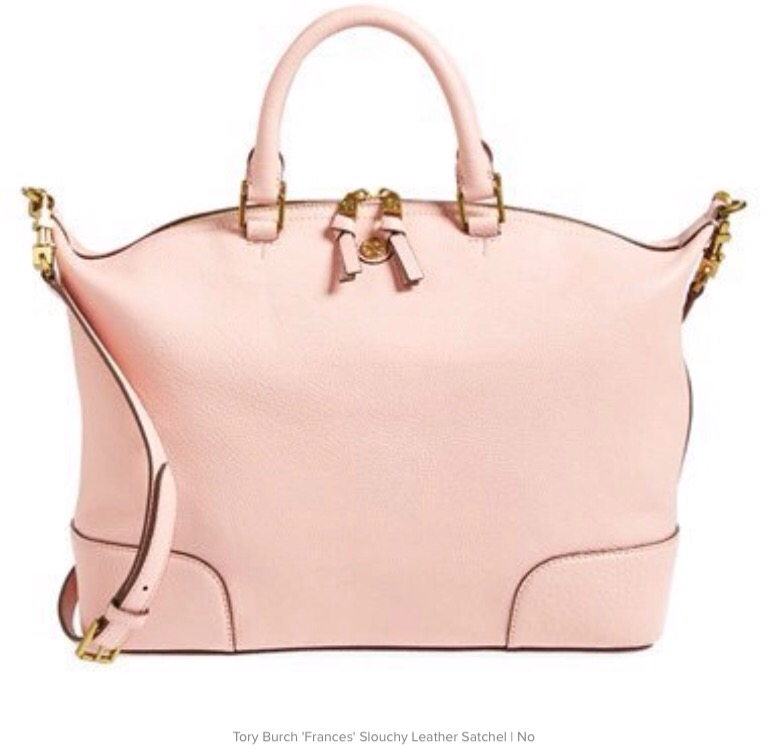 We are loving this little Lele Sadoughi “pretty” available at Intermix. 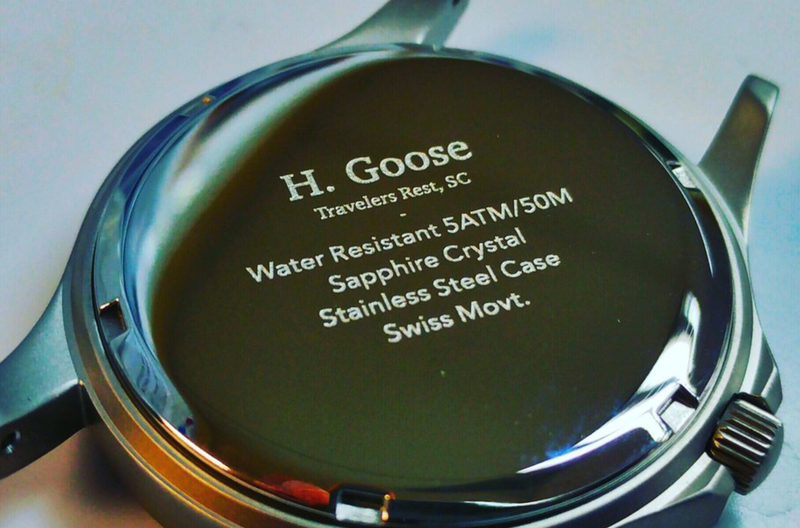 A neck-bauble we all need…and deserve! While out-n-about and on the job (aka…shopping) the other day, we ran across an über-cool line of accessories that we simply MUST share! 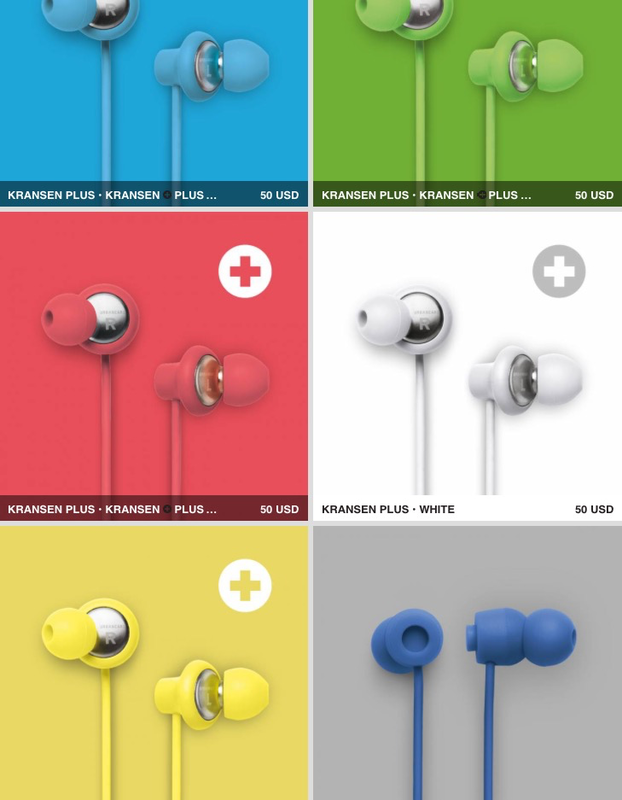 We love to see a little somethin’ new and different, and thought these were just a kick! 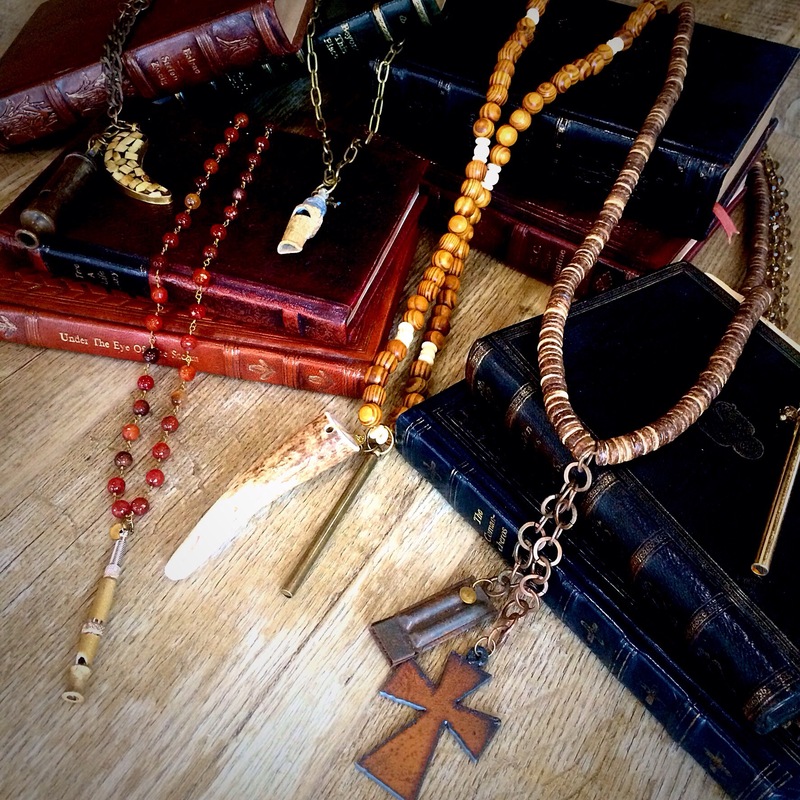 At Taz “on the Plaz” in Greenville, we found these awesome necklaces using vintage (and totally functional) whistles! Combining style, history and safety (a belle needs to protect herself sometimes), these stunners from BLO Vintage will blow your socks off!! And speaking of “every breath counts”…BLO Vintage is very active in its support of the Cystic Fibrosis Foundation, working to help those who battle CF and doing its part to help find a cure. Now that’s worth whistlin’ about, belles!! You DO know how to whistle, don’t you?? We belles love our fitbits. We both use the Fitbit Flex, and you can get yours at Amazon.com. By the way, if you haven’t, you should, really…how many times do we have to tell you???? And now for the fashionabelle part. 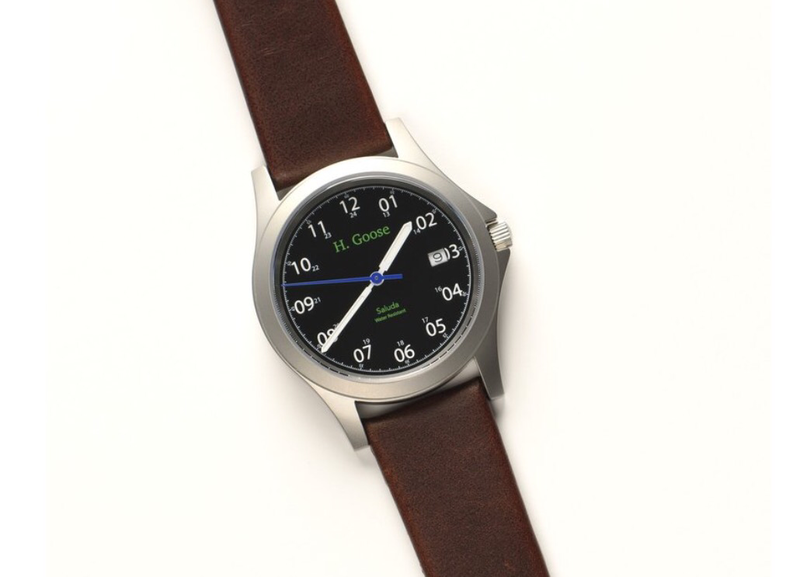 We found a little company by the name of Bezels and Bytes. 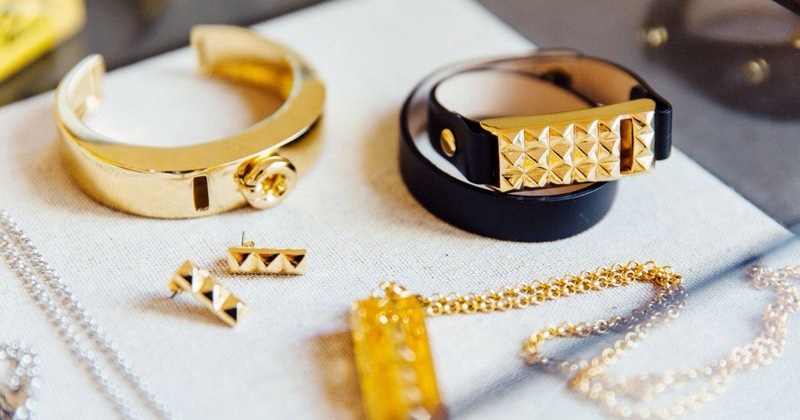 They have come up with most fashionable, stylish Fitbit accessories to have you stepping with style! Now you can dance the night away, stroll through a garden tour, sashay on a date, etc…and get credit every step of the way. Can’t get better than that!! Chic, functional, and healthy!! 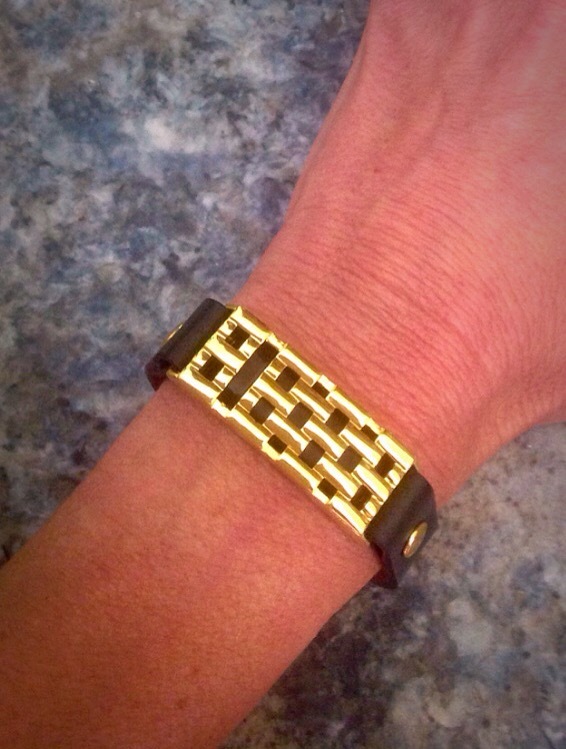 This basketweave bracelet is our first choice, but we love them all. We are also waiting very impatiently for the gold bangle!! 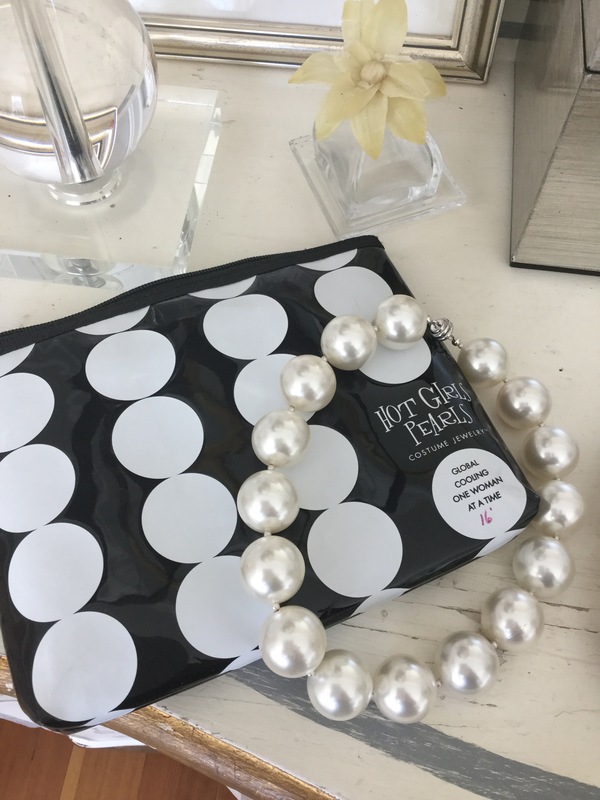 We can wear this one tres simply… Or wear it a la race to the elbow….which of of course we belles are partial to…more is more and accessories galore…just sayin! 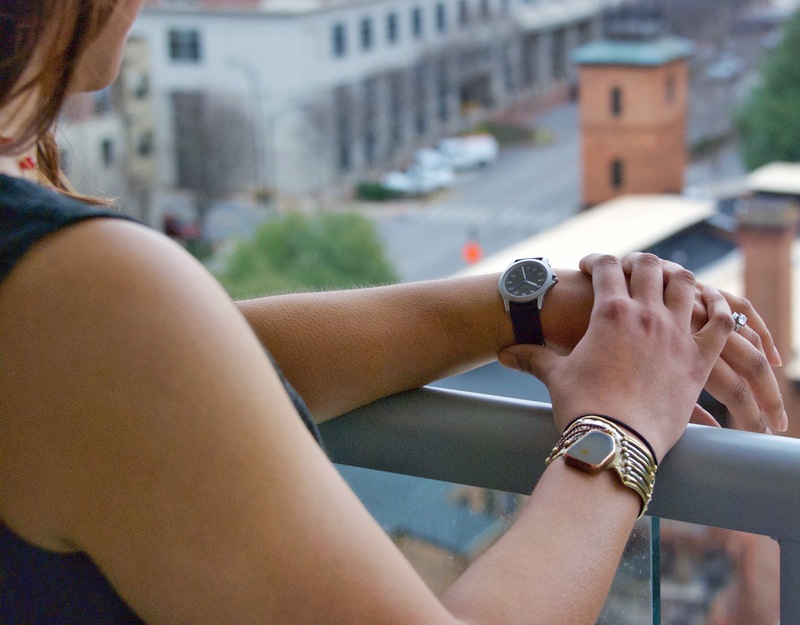 Bezels and Bytes has some beautiful options…so don’t be shy, be fit. Time to step with style!! 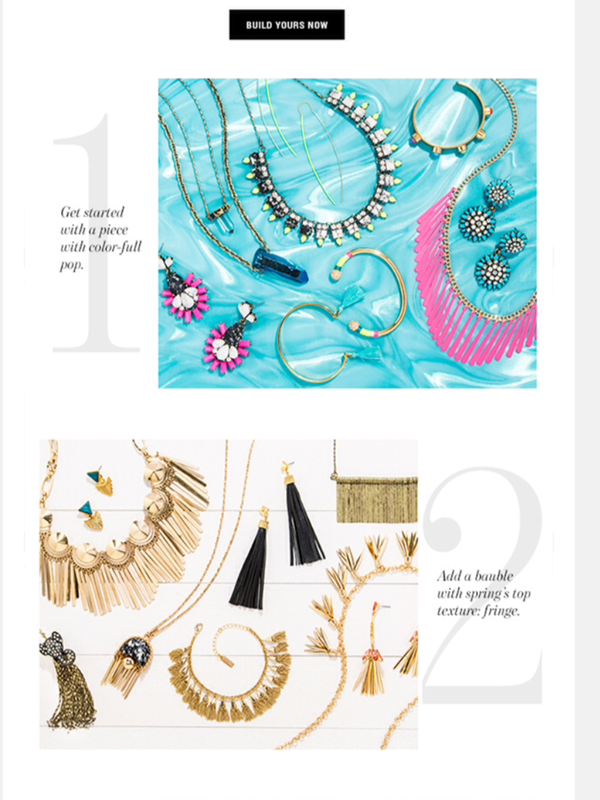 Baublebar is letting us belles customize our own set of jewelry for summer!! Look at what you can do !!! And so much fun, we might just go for it twice!! 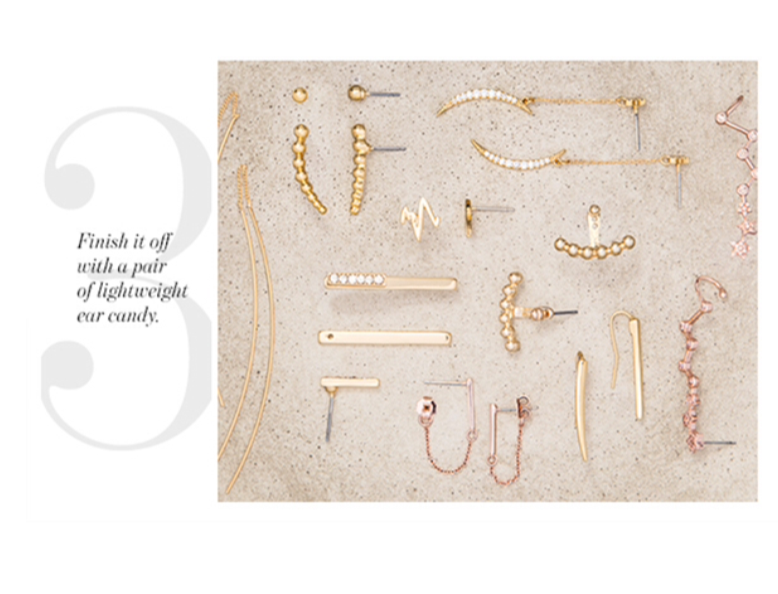 Baublebar is speakin’ our language. 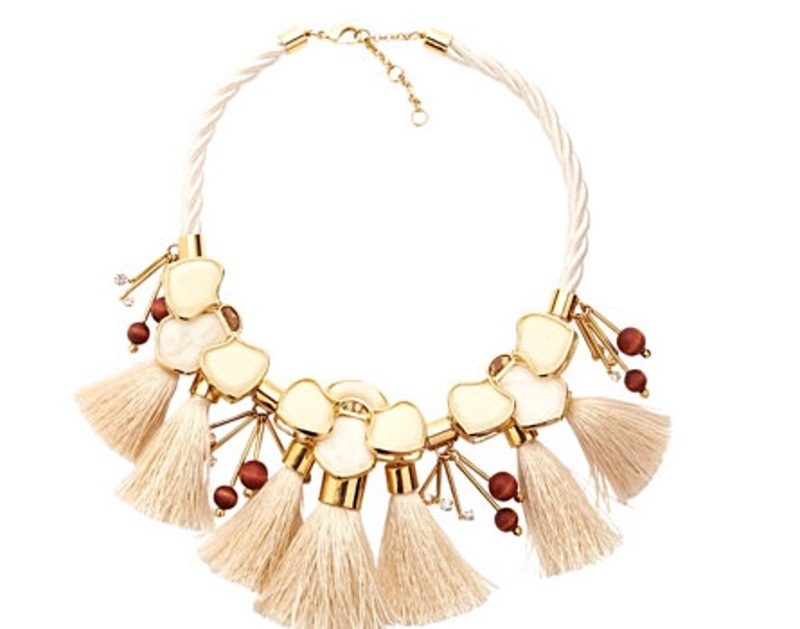 So get your summer refresh of adornments here. Y’all will be thanking us and your pocketbooks will be thanking you! We must share a gift that is perfect for graduation, a special trip, to commemorate a special event or, in this case, an 18th birthday gift!! This particular birthday-belle has terrific taste and an eye for finding just the right gift. 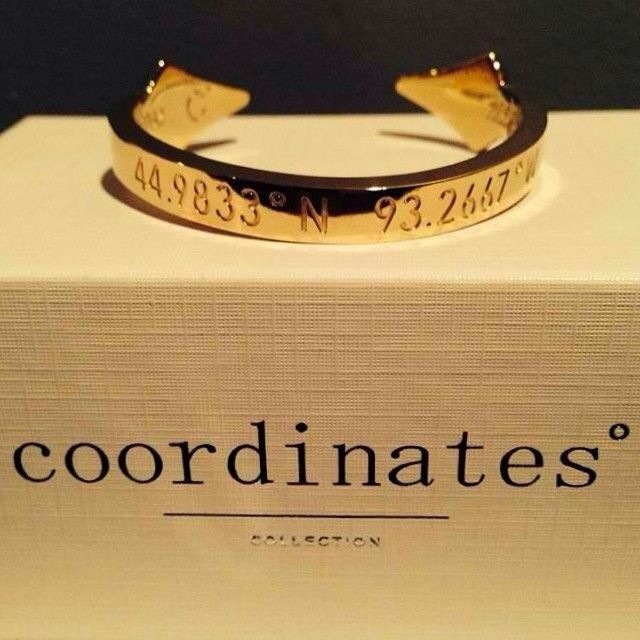 She requested a “coordinates ring”(LINK!!) (which she introduced us to by the by) as it is stylish, unique, fashionable, sentimental and memorable. Just like her!! 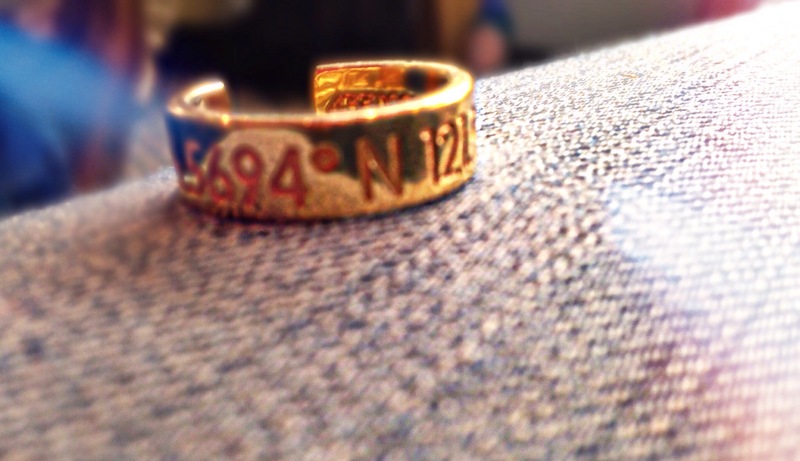 She wanted the coordinates of a special place in all of our hearts out on the west coast. Of course, we couldn’t possibly deny her and it turned out beautifully. 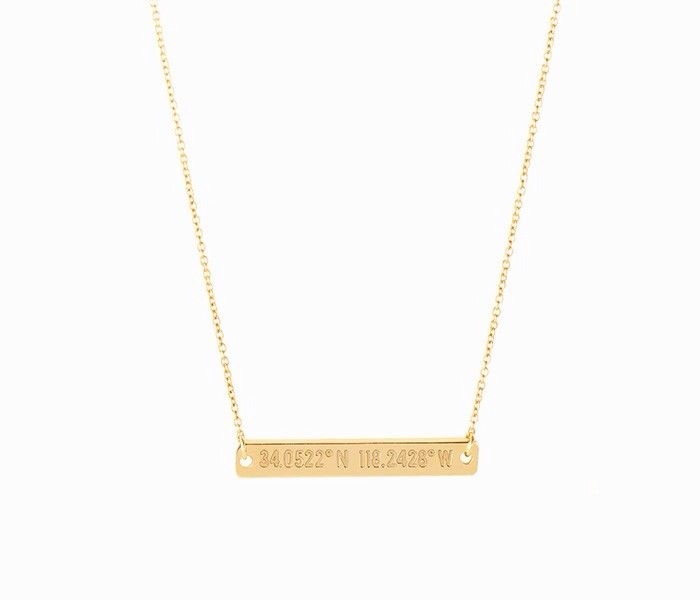 The jewelry is customizable in several ways: material, finish, outside coordinates, interior engraving (we did her birthday) and even an option for a birthstone. 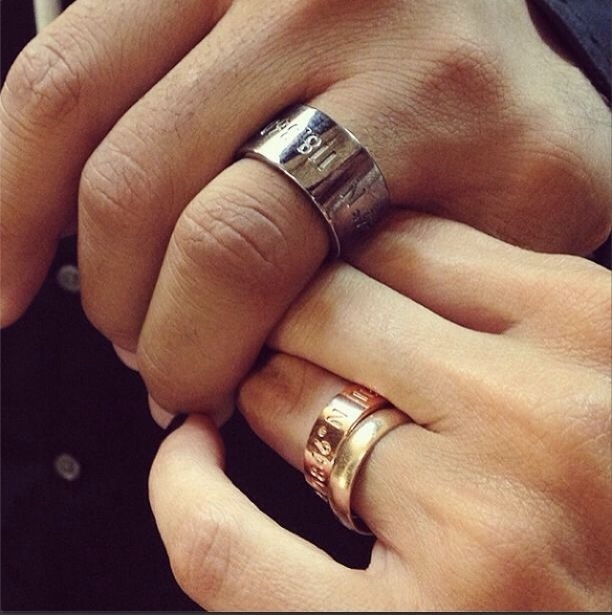 The ring is beautiful on its own or stacked with other rings. Belles love a race to the knuckle!! 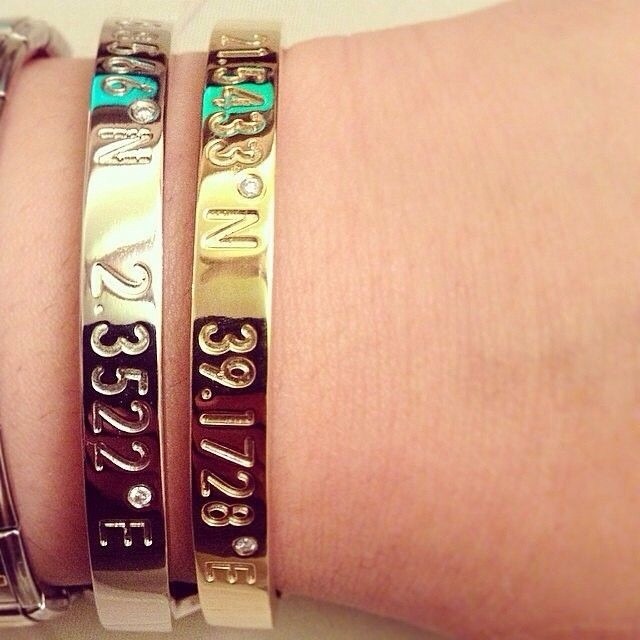 We also love the bracelets…and wouldn’t it be fun to have a few of them representing places that mean the most? 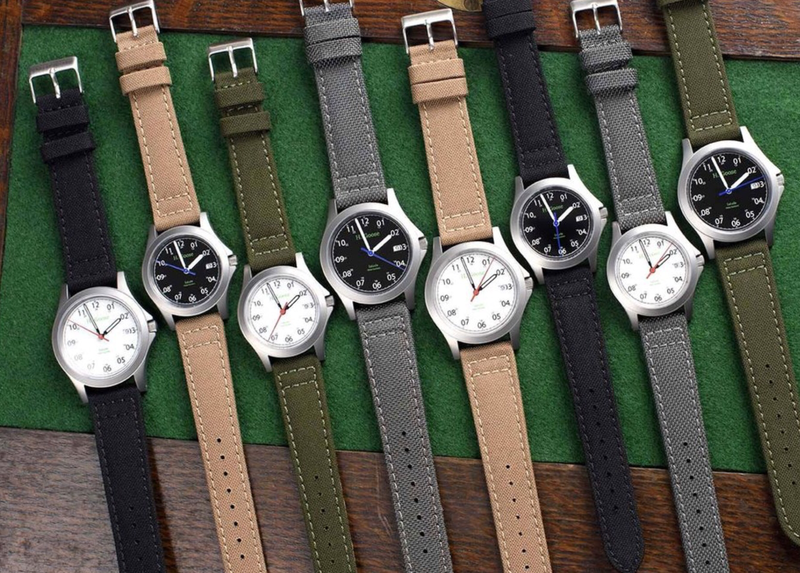 We could think of quite a few memorable places we’d like to have on our wrist. Whatever style you choose…for whatever occasion, surely you’ll agree that this is a gift that any belle would adore receiving! And, yes…that belle just might be you! We are back, belles, with more eggs-ellent gift ideas…this time with a focus on accessories and the fellas in our lives (can’t forget the poor dears!). Get ready to do some clickin’ and buyin’! 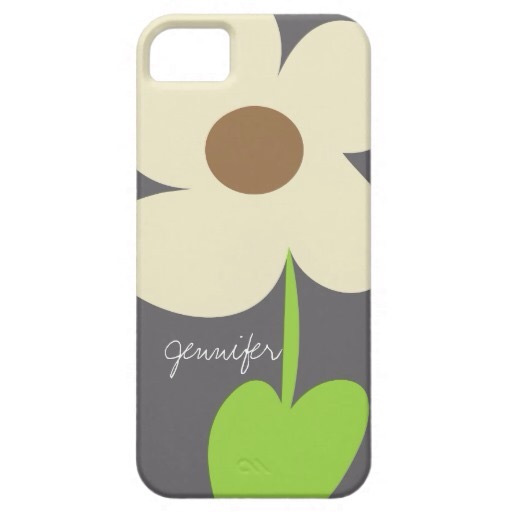 This sweet little beauty is from Zazzle…and they have like a thousand-plus more options! Good luck with that decision! Next, remember this post on tassels? 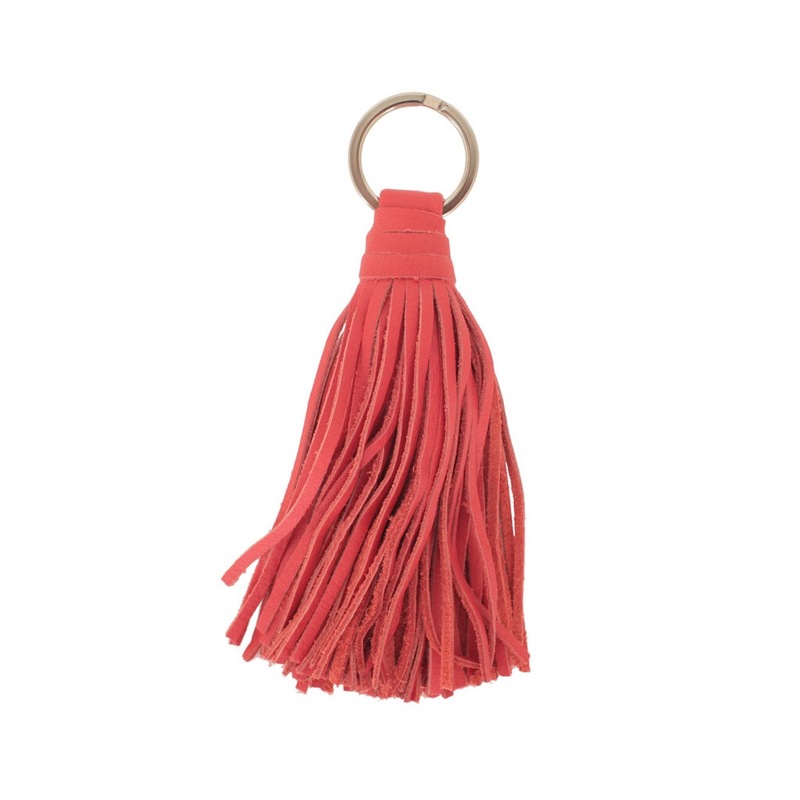 Well, how about a fun, Easter-egg-colored tassel from Clare V. to add a little sass to a spring bag?… Perfect to nestle down in the teen-belle’s basket with all that chocolate…and peeps, of course! 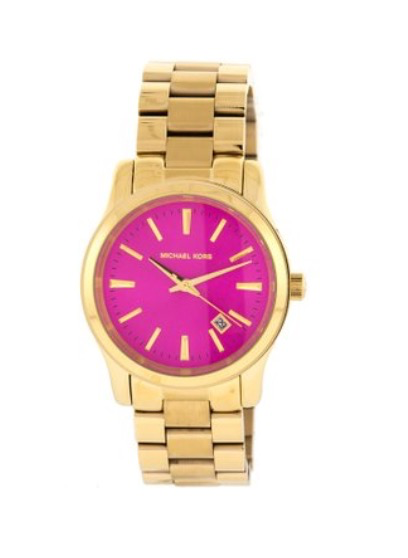 …the Michael Kors Golden Runway watch with a pink dial! We found it on Amazon at an awesome price! Click and see for yourself! 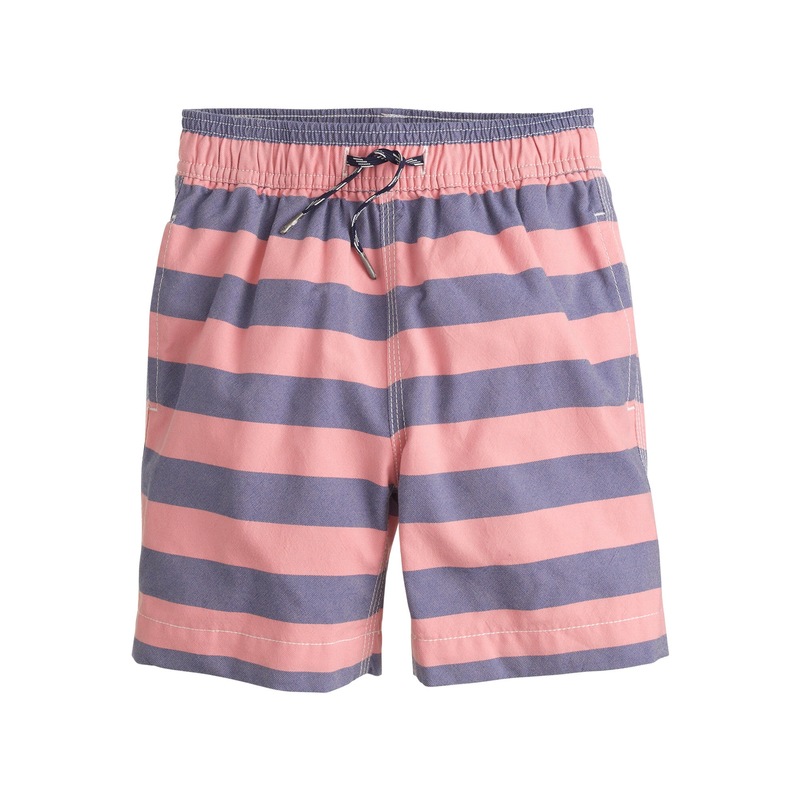 Now, for the fellas…we kinda like the idea of sprucing up his wardrobe with some spring-y options…and swimsuits are always in order this time of year! 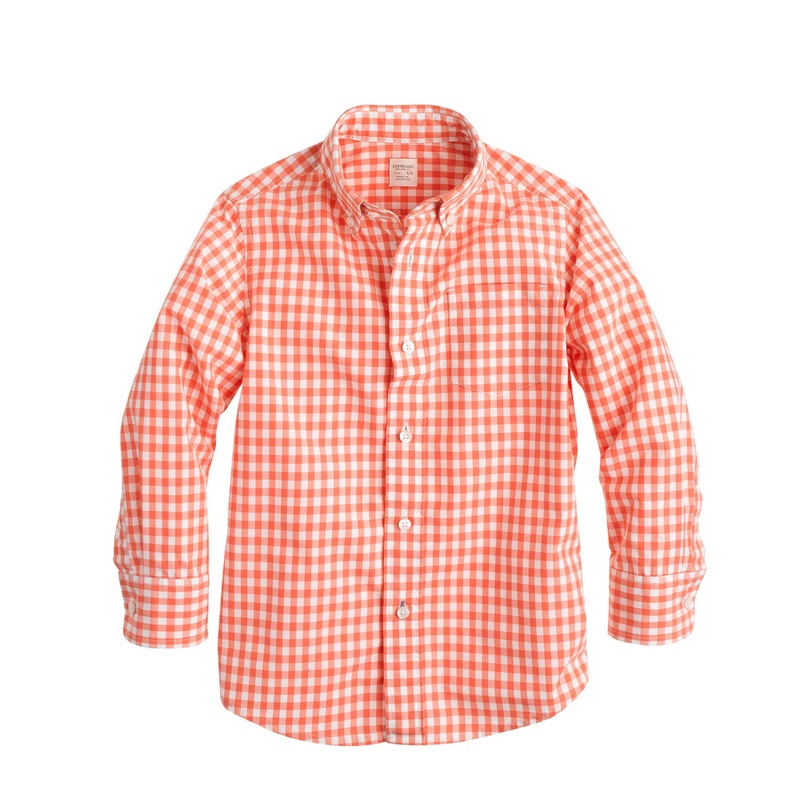 …the Secret Wash gingham shirt, also from j crew comes in every color of the rainbow! Belles just love options!! 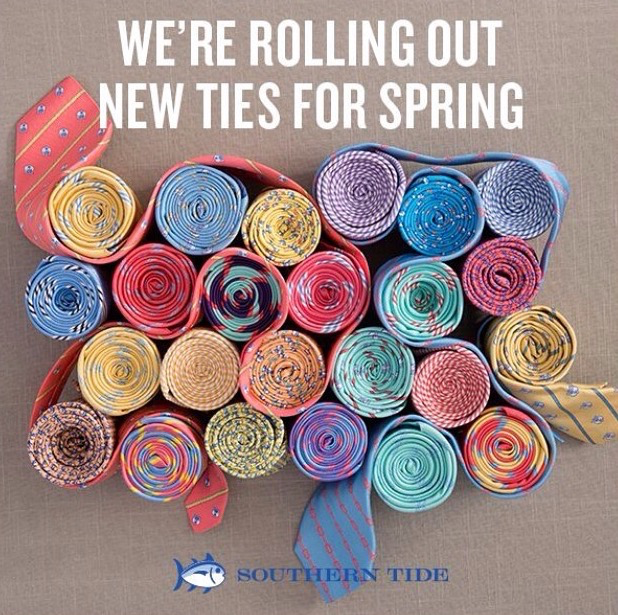 …or a “not-your-everyday-ho-hum” tie? He will thank you when the ladies can’t take their eyes off! To. Die. For. 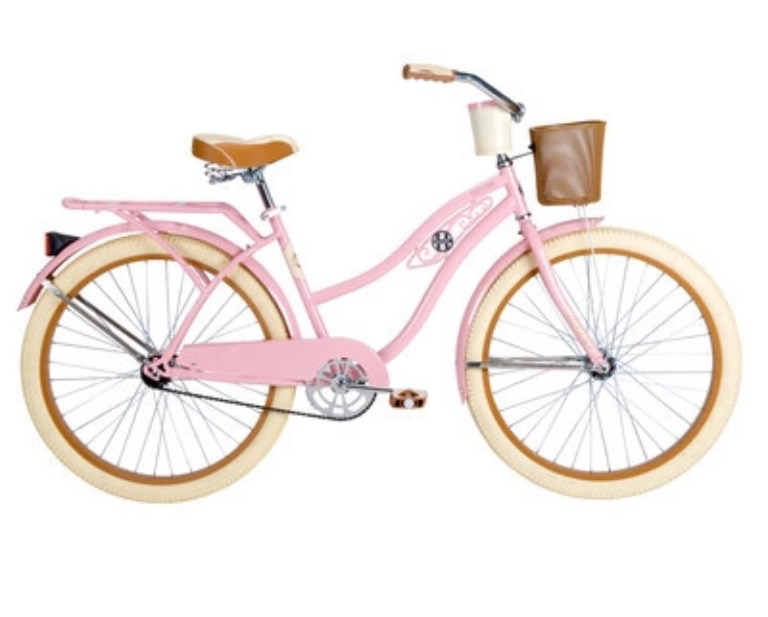 Available at Amazon, this is the ultimate mode of transport for any belle ready to celebrate spring in style!! Go for it, belles! Times-a-wastin’!